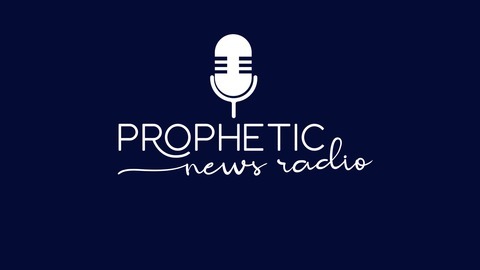 Prophetic News is a Christian radio program lifting up the gospel of Jesus Christ. 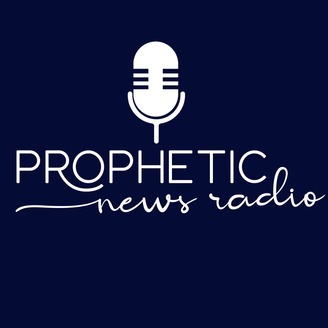 Exposing errors in the church, false prophets,and false teachers, all leading up to the great apostasy and the coming of the Antichrist. We will discuss how some so called ministries pimp for money, selling out Jesus, manipulating people for their own greedy motives. We want to teach people to give out of love and not out of selfishness. We hope to see the witchcraft and miracle selling used on so called "Christian TV" come to an end. Jesus overturned the money changers tables and we want to do the same. Susan is the author of "Seed Faith, Can a man bribe God, How false teachers manipulate and hypnotize you for offerings" People like Mike Murdock, Paula White, Steve Munsey, Rod Parsley, Marcus and Joni Lamb, TBN, God TV and many others to numerous to mention need to repent. and stop using fear and manipulation to con people to give offerings. You truly CANNOT buy a miracle. For Susan's ministerial resume go to http://www.propheticnews.com/susan.